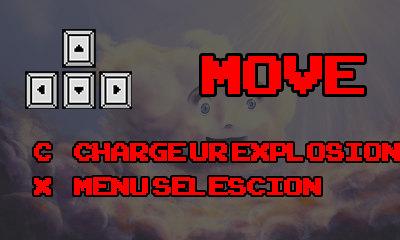 Fight your way through waves of evil rainclouds! Charge up your sunenergy to release a powerful explosion. 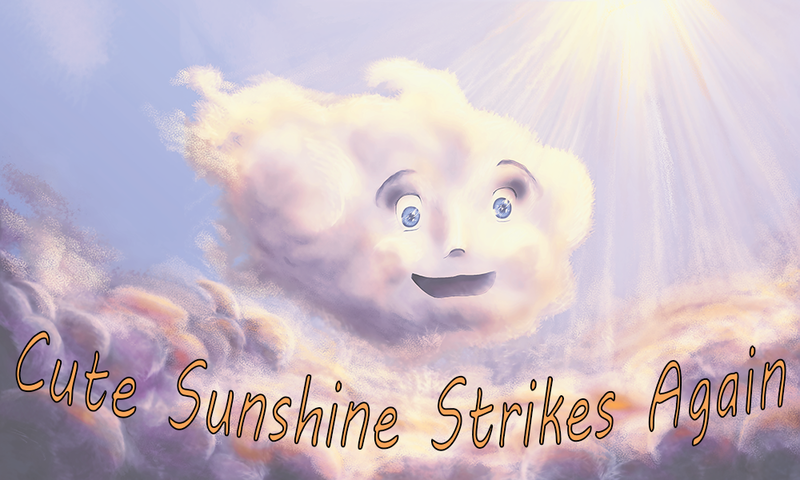 Will you be able to fight back and enlighten the sky with sunshine again? !